In Sept. 2016, Co-Director Ginger Lynch Landy met with Rep. Paul Tonk, (NY-20), to discuss public policy matters. 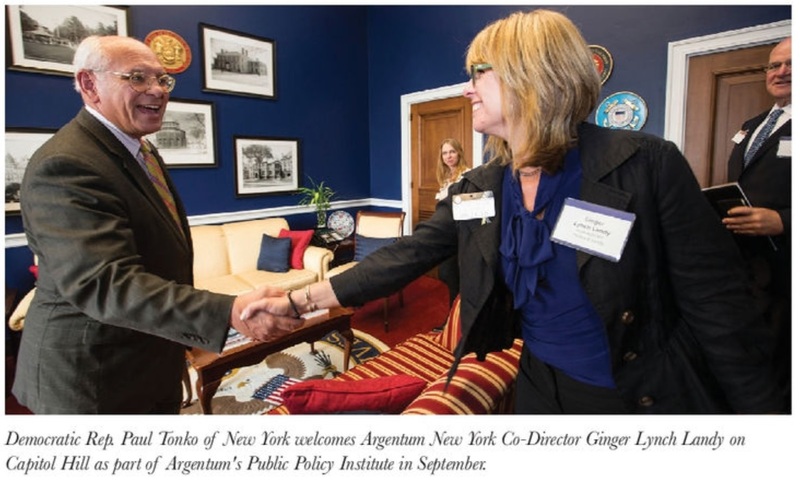 Argentum New York Co-Director Ginger Lynch Landy and Argentum New York Board Chair Steve Lampa with Public Policy Institute attendees and Rep. Paul Tonko. 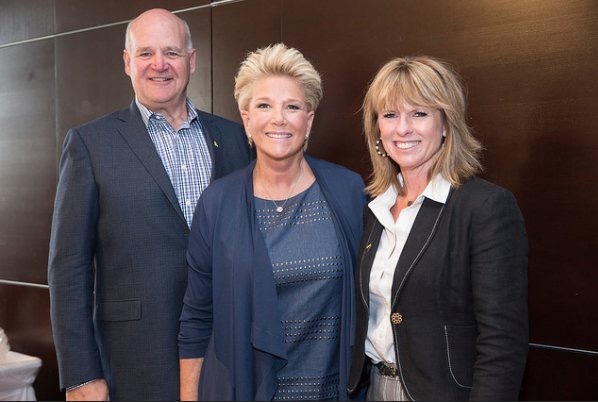 Argentum New York Co-Director Ginger Lynch Landy and Argentum New York Board Chair Steve Lampa with author and activist Joan Lunden. In the Nov./Dec. 2016 issue of Senior Living Executive Magazine, Argentum New York Co-Director Ginger Lynch Landy was featured in an article about public policy. 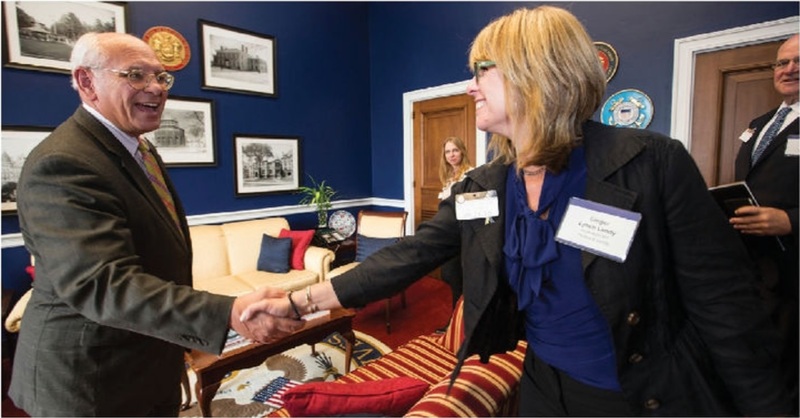 In the pictures below, she is shown shaking hands with Rep. Paul Tonko, (NY – 20), along with other Public Policy Institute attendees in his office in Washington, D.C.
We are pleased to announce that Governor Cuomo has signed and enacted the Advanced Home Health Aide legislation, A.10707/S.8110 (Glick/LaValle) – Chapter 471 of the Laws of 2016. As you know, this initiative was the centerpiece of our 2016 Legislative agenda. The law authorizes a new category of advanced home health aides (AHHAs) to perform advanced tasks, including the administration of certain medications, under the direct supervision of a Registered Nurse. The final version of the law includes Enhanced Assisted Living Residences (EALRs) as permissible employment settings for these Advanced Aides. We want to thank all of our members for their support. Your direct advocacy on the issue over the last three years contributed to this positive result. Our efforts and collaboration with a broad based group of stakeholders,including AARP-NY and The Coalition of NYS Alzheimer’s Chapters were instrumental in ensuring the law’s passage and enactment. Now that the legislation has been signed by the Governor, a work group will be convened to develop regulations specifying the training and supervision requirements as well as enumerating the specific advanced tasks that may be performed by AHHAs. Argentum New York will be an active participant on this work group and we look forward to your continued involvement, support and advocacy as this law is implemented. Congratulations on this critical success! Comprehensive up-to-date news from Argentum New York for senior living professionals in the state of New York. 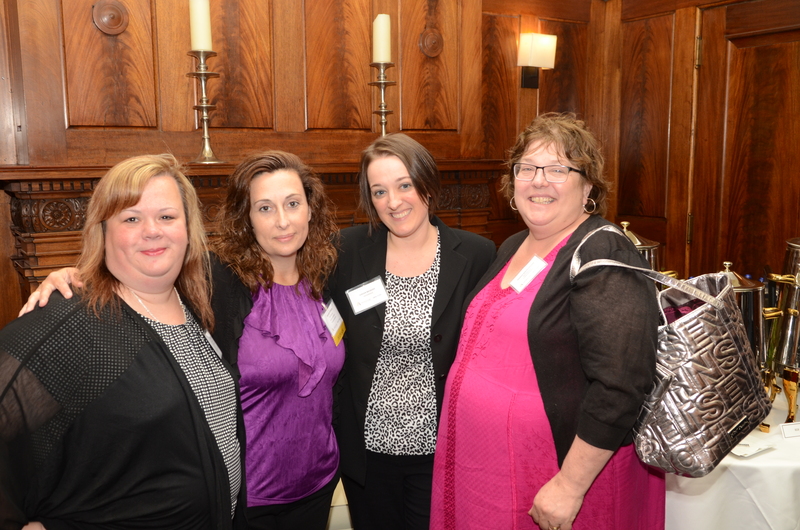 Argentum New York has many networking opportunities throughout the year. We hope to see you at the next. Learn more! Learn more about assisted living regulations in New York.